DISNEYLAND: Wish You Were Here! 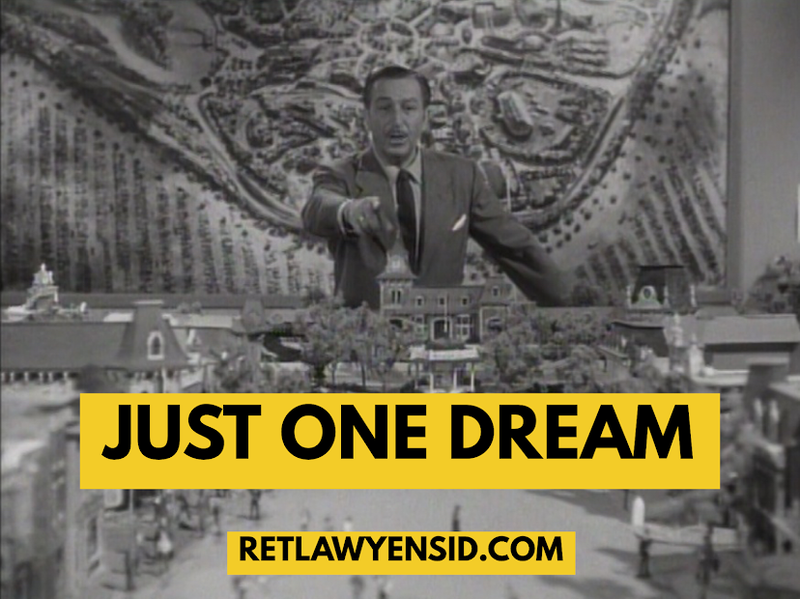 The Wonderful World of Walt Disney! Mickey is 90! He’s The Leader of The Club! Mickey is 90! Reasons To Love Our Mouse! Mickey is 90! The Celebration Begins Tonight!